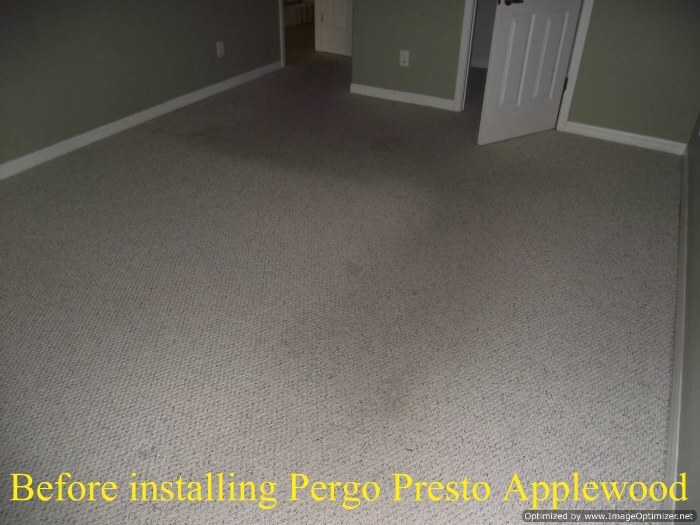 This is my Home Depots Pergo Presto Applewood review based on me installing about 1150 square feet in one of my clients home. This laminate is 8 mm thick, the edges are square and fit flush together (no bevel). There is no attached padding so you will have to purchase it separately. My client purchased this laminate from Home Depot. I see it is priced at 2.59 per square foot in their store. Online the price is 2.19 per square foot. I think that is a little over priced for this product. 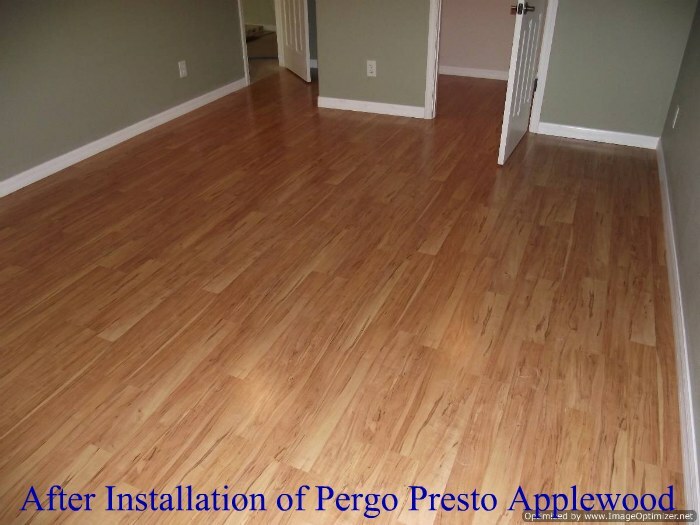 My client also purchased the Pergo underlayment also. Even though Pergo invented laminate flooring, I am not impressed with the quality. The joints were not always flush when the planks are connected. One edge would be a little higher than the other, this was not the case with every joint and I'm not really sure why the joints did this. The side joints were not smooth. When I ran my hand across the floor I could feel the humps at the joints. The color is not your ordinary wood looking floor. It has a busy look to it which makes it kind of interesting. As far as the ease of installing Pergo Presto I can't complain. The Pergo locking system is installer friendly. The planks easily click together and can be tapped together laying flat side by side. 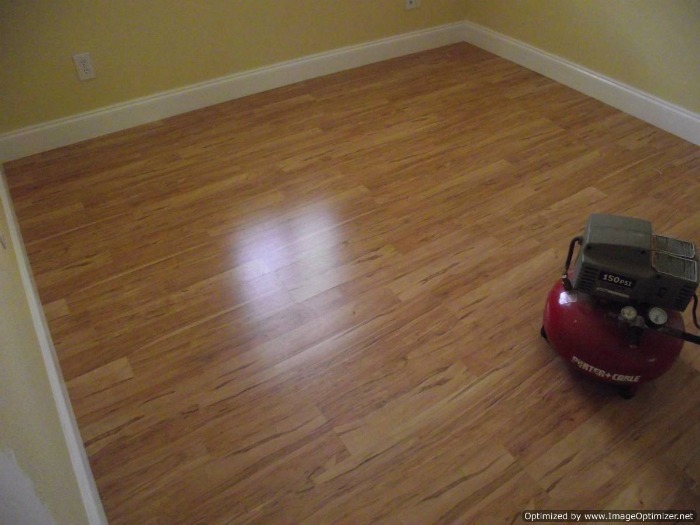 For the cost and the quality of this laminate flooring I would not put it in my home. 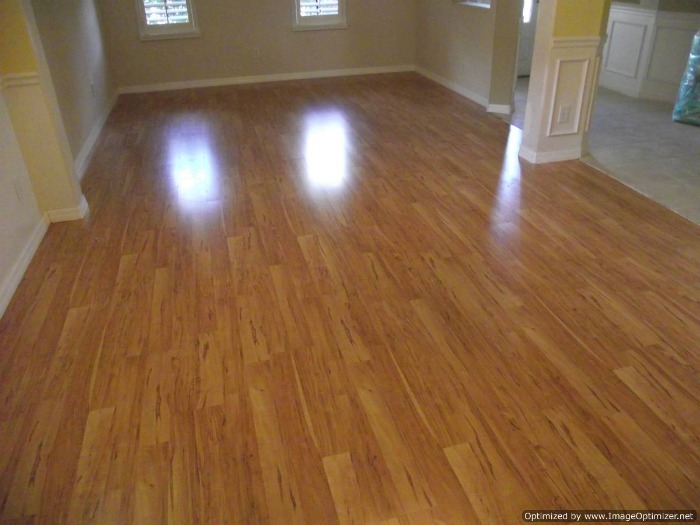 There are too many other better quality laminate floors to choose from.